Through the use of highly trained and tested K-9 teams we are able to assist local, state and federal agencies. Handlers dedicate considerable effort and their own funds to attend professional training workshops throughout California and the United States. 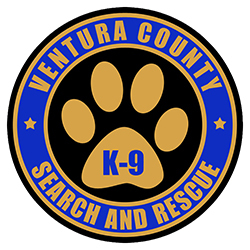 All Ventura County K-9 unit members are volunteers and are not compensated for their work. 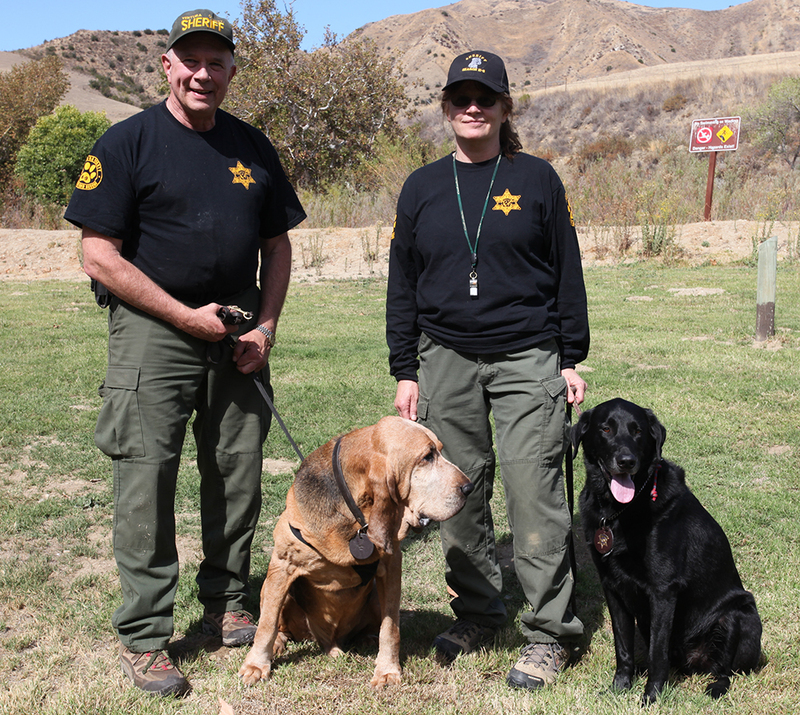 Nevertheless, every handler is dedicated to providing a consistent and thoroughly professional response to the needs of Ventura County residents and outlying communities. The Ventura County Sheriff's Star Logo is copyrighted by the Ventura County Sheriff's Office. Any reproduction or use of this image without prior consent of the Ventura County Sheriff's Department is strictly prohibited.